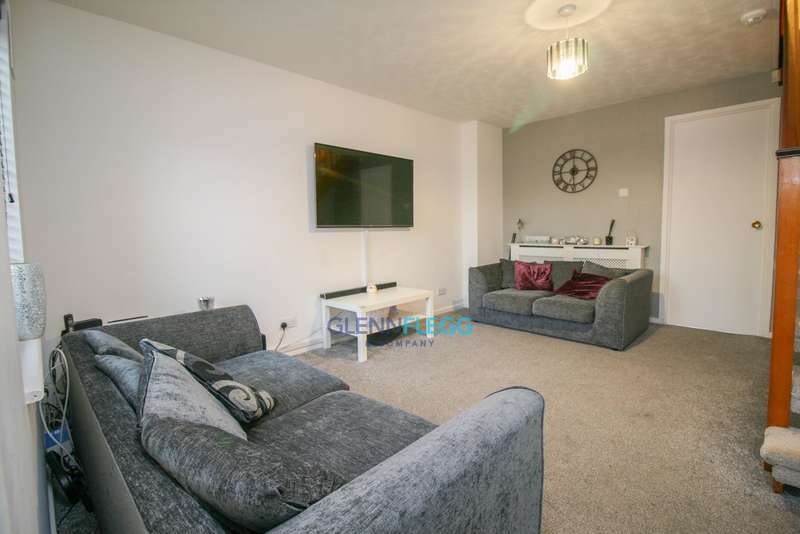 A two bedroom apartment, presented in exceptional condition and benefiting from patio doors opening onto a private courtyard and communal gardens. 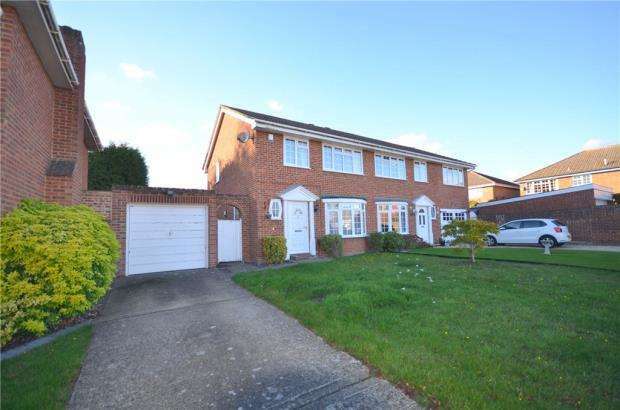 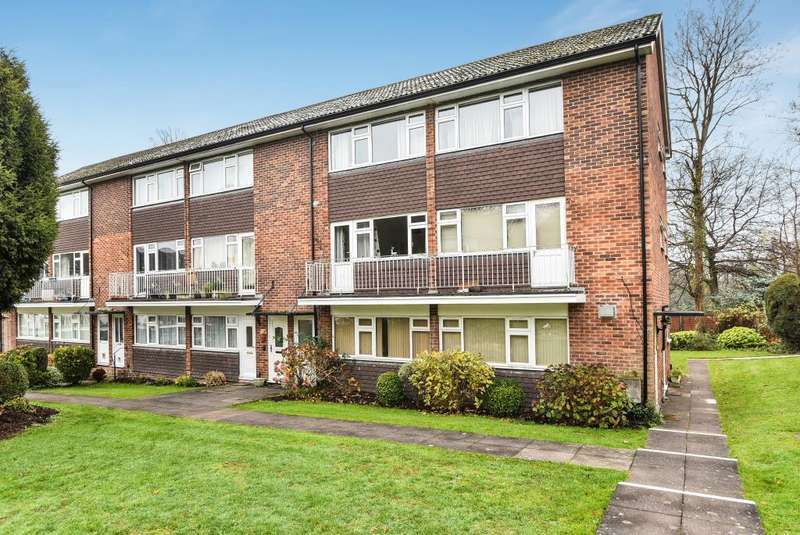 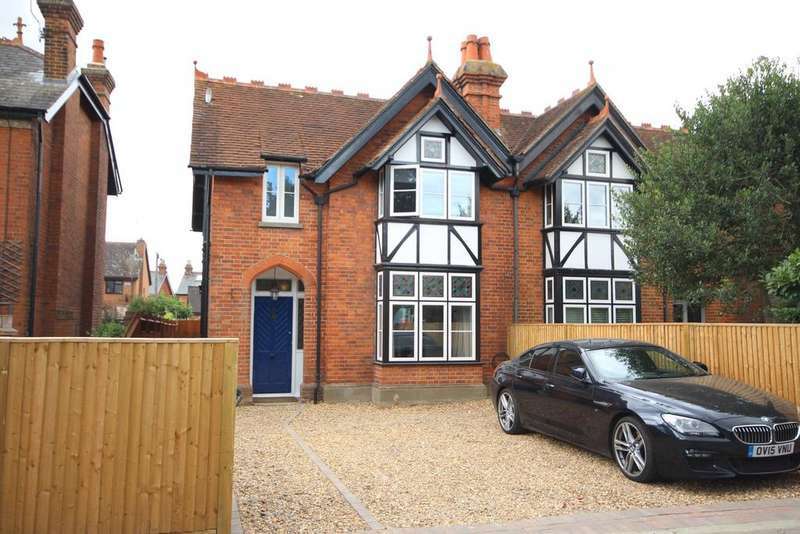 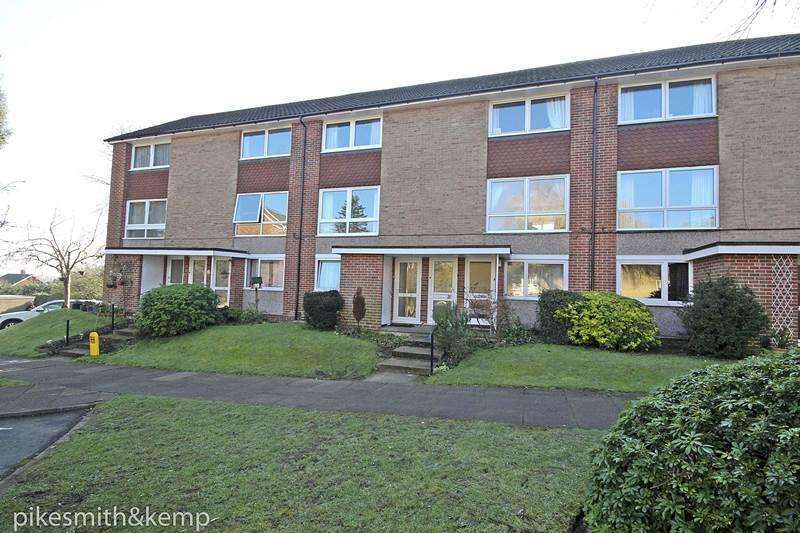 A spacious two bedroom first floor maisonette, situated in a sought after and peaceful location in maidenhead. 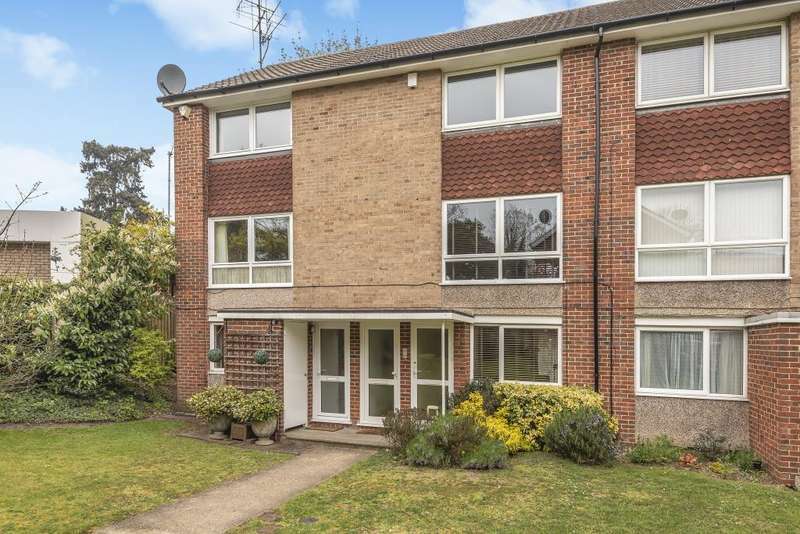 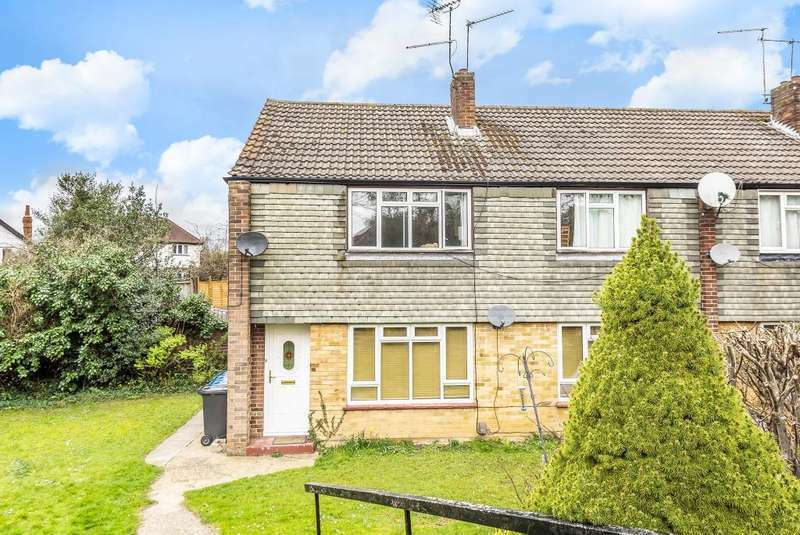 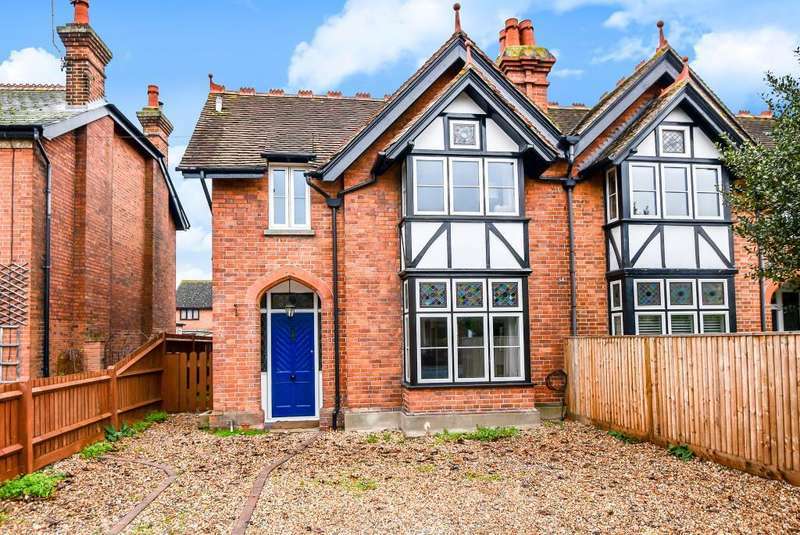 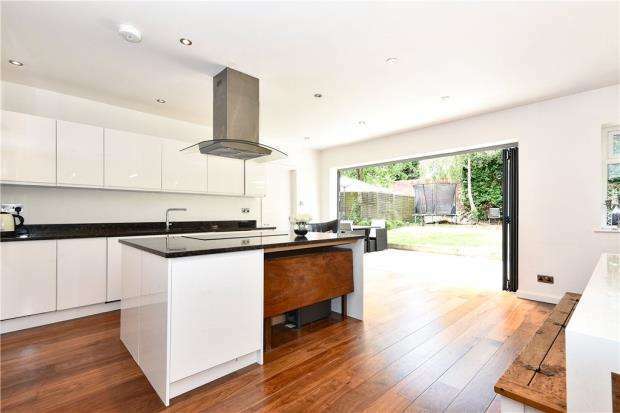 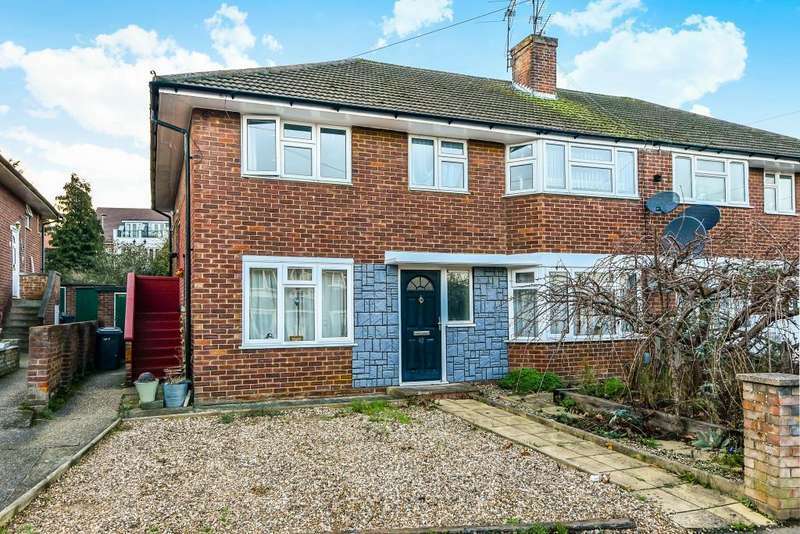 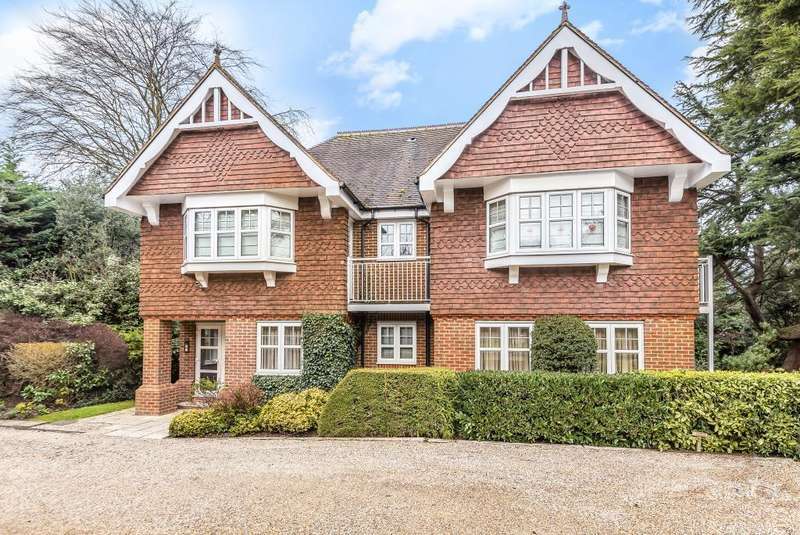 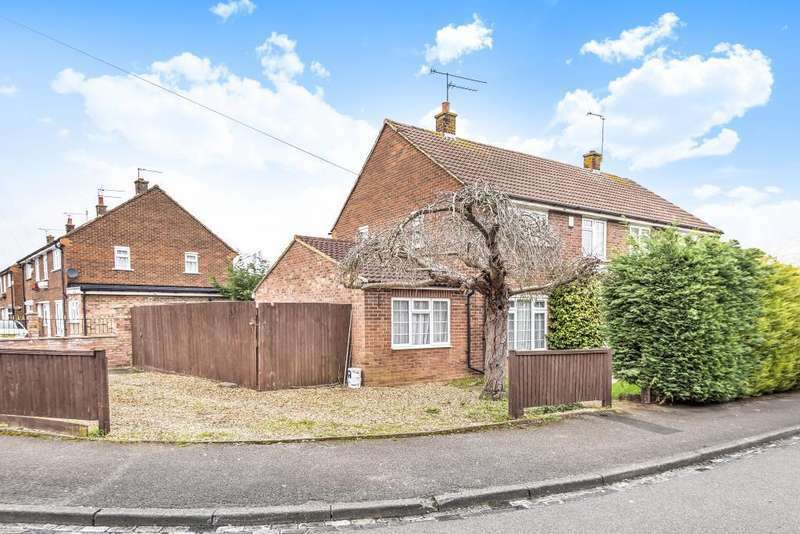 A ground floor maisonette with two double bedrooms, off street parking, a private garage and located only 1 mile to maidenhead town and train station.